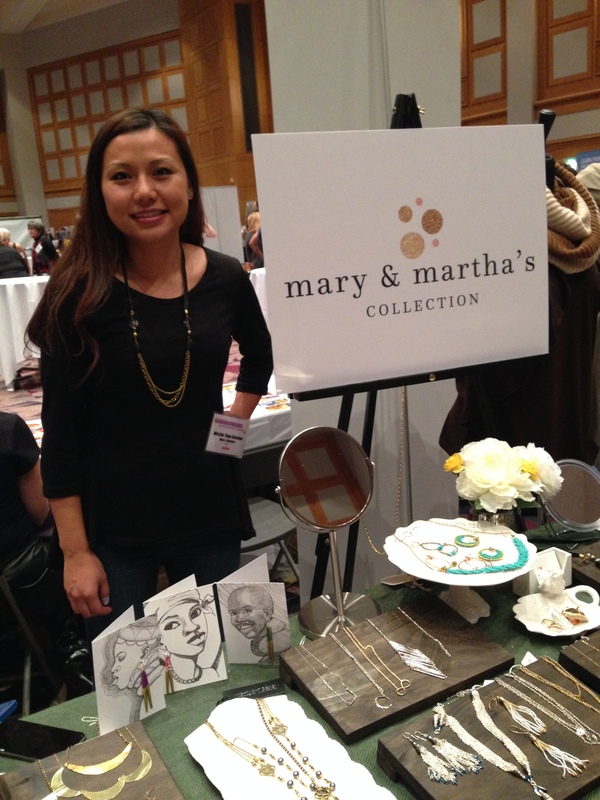 On Friday I participated in WomenVenture‘s annual Fall Luncheon and Marketplace as a client business. The fundraising event features female entrepreneurs, particularly those assisted by WomenVenture, and is attended by over 1,000 women. It was pretty exciting. WomenVenture’s mission is to “help women attain economic self-sufficiency through the creation and growth of profitable and sustainable businesses.” They do this by providing classes, capital through Small Business Loans, scholarships, and a community of successful businesswomen who offer their expertise to support women who are starting and growing their own businesses. 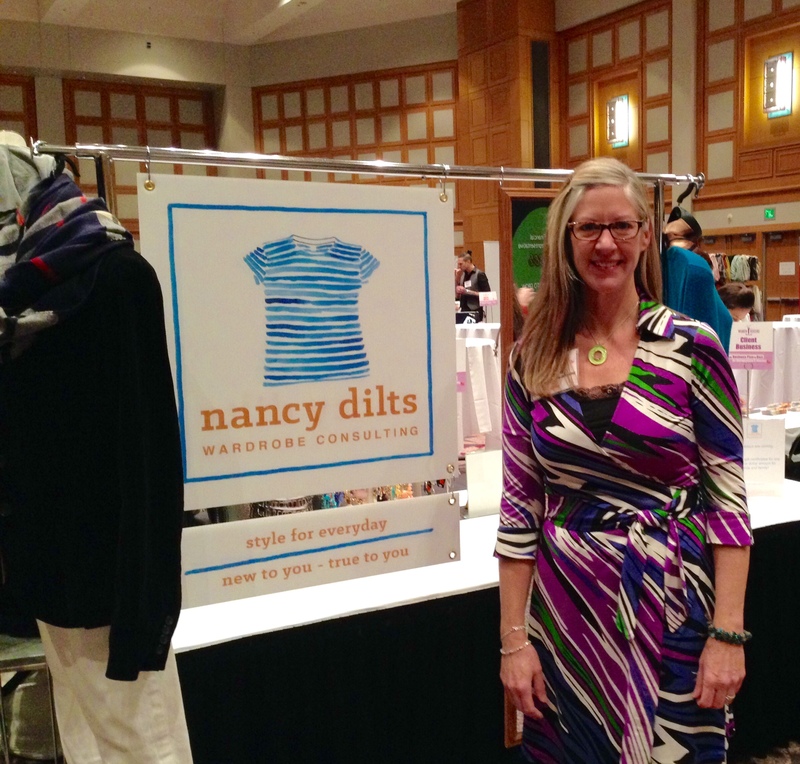 When I was in the early stages of developing nancy dilts wardrobe consulting, I took the Planning to Succeed class series at WomenVenture. My previous career was in education and the non-profit sector; this class helped me to plan realistically for starting my business and to consider all the risks and potential pitfalls that entails. Occasionally it felt a little like a “weeder” college course or “Scared Straight” – if you’re still standing at the end of the class, then you might just have a successful business. This was a good thing – starting a business and being self-employed are not for the faint of heart, and the Planning to Succeed program provided an abundance of invaluable information to help me dive in to this adventure with my eyes wide open. This month is ndwc‘s 1-year anniversary. (WOO HOO!) It was rewarding to celebrate my milestone at the WomenVenture event by connecting with hundreds of women, being one of dozens of women-owned businesses offering their goods and services, hearing others’ stories and sharing my own, and feeling empowered by our collective strength. Thank you WomenVenture, for helping me get my start. 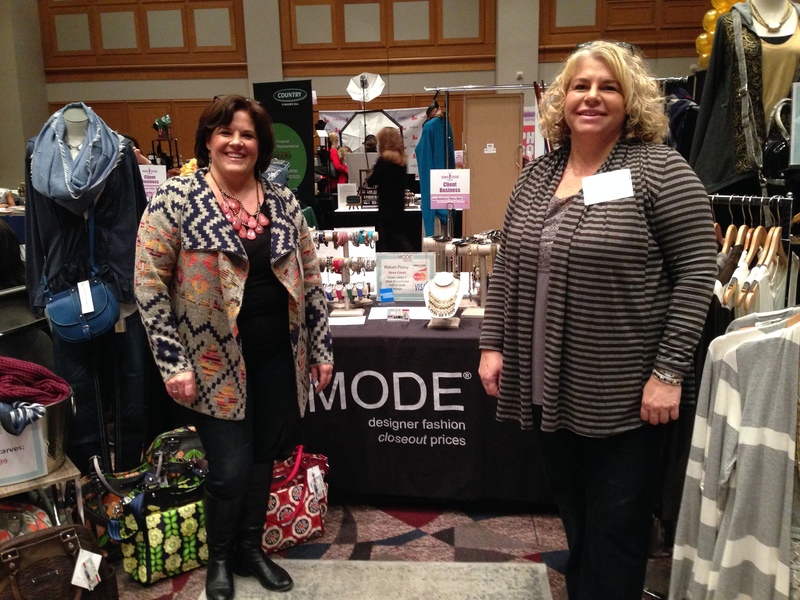 My delightful neighbors in the Marketplace and fellow WomenVenture client businesses! Be sure to check out their offerings. This entry was tagged women entrepreneurs, WomenVenture. Bookmark the permalink.